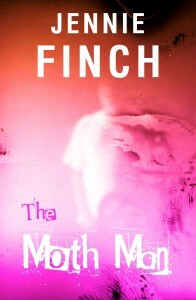 I did not expect to be a crime writer. 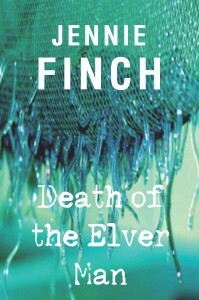 Although I have always read a lot of crime and detective novels I always thought my work leaned more towards science fiction or horror so no-one was more surprised than I when “Death of the Elver Man” was short-listed for the Impress Prize in 2010 under its original (and rather insipid) title “On the Level”. 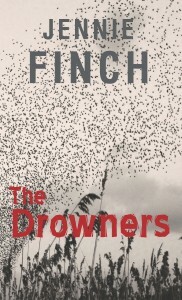 Since its publication I have been working on the next book, “The Drowners”, and plotting out the last two books in the series and I have to say it is the most fun I’ve had in ages. Whilst I was never a probation officer like Alex I do live with an ex-probation officer and in the 1980s did a lot of work with offenders and young people at risk. I have been a producer of educational programmes at the Tate Gallery, worked in accounts, had a very brief stint as a motorcycle messenger, been a teacher and lecturer and assessed and supported a large number of students with dyslexia and other learning difficulties. 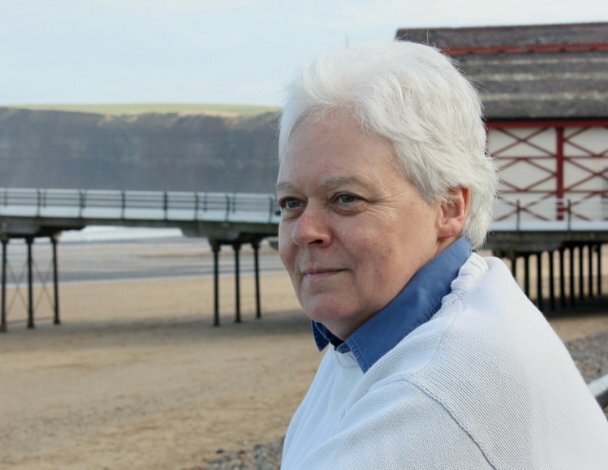 I currently teach psychology for the Open University, do some reporting for a local newspaper and try to keep my characters under control and following my nicely worked out plot. Sadly most of them get the better of me on numerous occasions. A note about the setting. The Somerset I write about is in many ways a lost world. It is the place I remember rather fondly from my time there and though geographically it is as accurate as I can make it, a lot has changed in the past 20 years or so. Some changes are for the better – areas of the Levels themselves are now rich sites for wildlife and rare plants and the industries on these precious lands are far more aware and responsible than in the past. The mix of people living in the towns has changed however and new hazards such as the flood last November (2011) may alter the fabric of the area once again. The Carnival is still a major feature of life in the towns and if you have the opportunity go and see it for yourself. I promise you won’t be disappointed!